Trimet bus stops .5 to .75 miles, MAX Orange Line within 2 miles. Milwaukie's Waterfront Park approx 1.6 miles. Springwater Corridor trail within .75 miles. 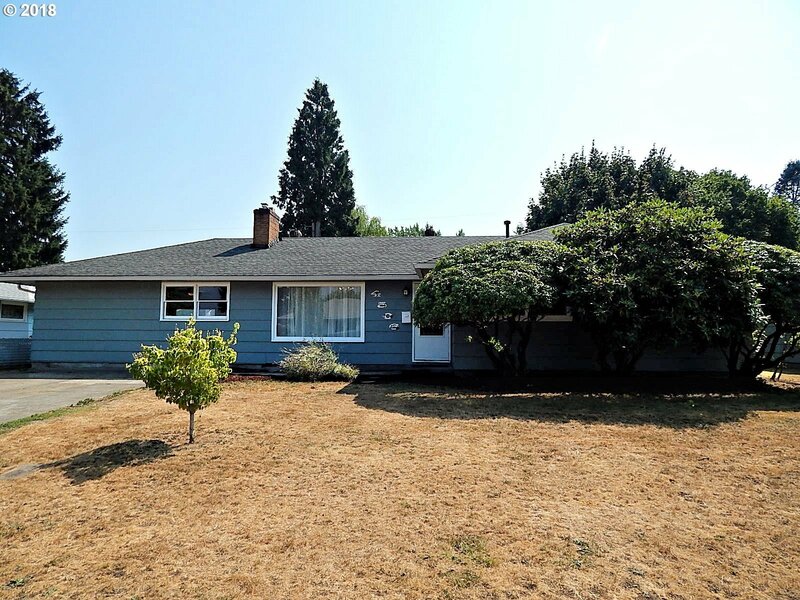 Sellwood Park approx 2.5 miles REMODELED RANCH-QUIET-LOOP RD LOCATION! Lovely kitchen remodel w-quartz counters, tile floors, stainless steel appliances, plus 5 burner gas range. Stunning bath & half bath remodel. Hardwoods in LR & BRs (1 w-carpet) Converted dlb garage w-2nd frplc for spacious entertaining-family rm. Two exterior doors to 36x10 covered rear patio. Raised garden beds & firepit in south facing back yrd. Nearby MAX/Trimet/parks/Springwater Corridor.